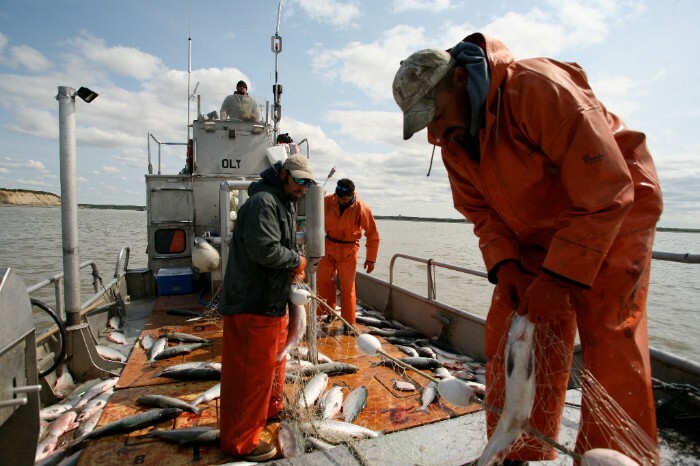 Seven Sons is made up of people that come to work everyday to contribute to our farm's mission. Each person brings unique assets and personalities that makeup our unique team culture. That being said, it's always difficult to lose a member of our team. For the past 3 years Matt Weaver has been a very valuable member of the farm. Matt has decided to take up a position with his family's business back in his hometown of Sweetser Indiana. 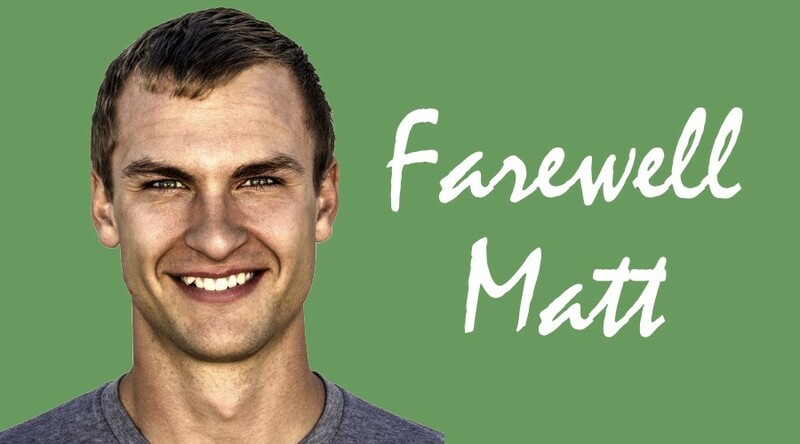 We value Matt's desire to work with his family and we wish him the very best! Sometimes we need to move our herd of cattle across the farm to fresh pastures or shaded areas when it gets hot. 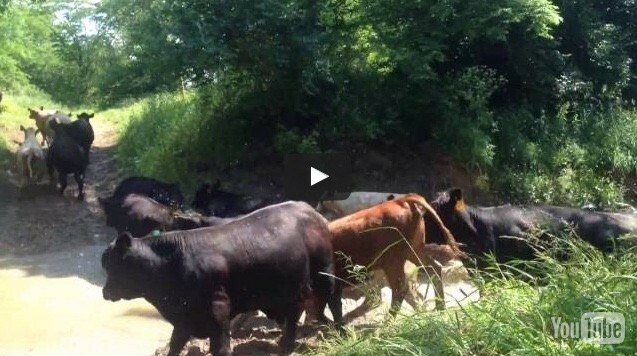 If you think moving over 100 head of cattle a mile through woods and across rivers sounds like a daunting task, think again. Since cattle are by nature herd animals this means when they travel long distances they instinctively behave as a single unit. Usually every herd has a few leaders that find themselves at the head of the group. The trick is to guide these leader animals in the direction you want the entire herd to go. 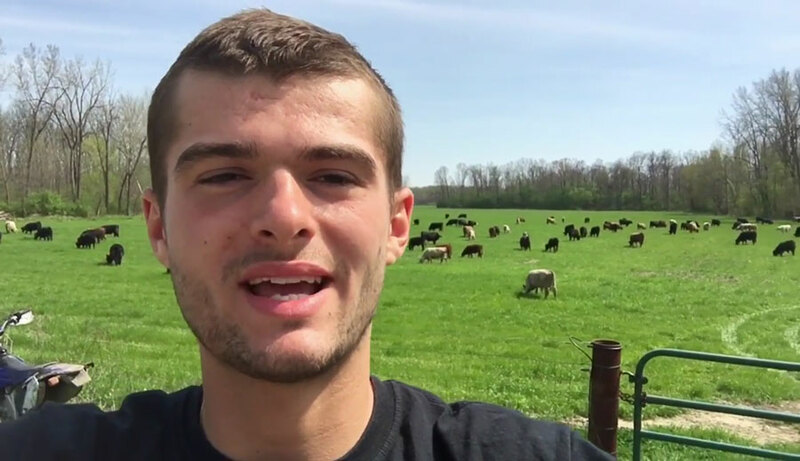 Watch as we move our herd of 130 cattle over a mile across the farm! This may begin to sound like the plot from a TV show. In our last two "episodes", we saw that Genetically Engineered (GE) foods are becoming a large portion of the world's food supply. Plants are DNA-modified so they can survive being coated with herbicides, like glyphosate, and also so they kill bugs. Last time, we looked at how USDA data tracking glyphosate usage correlates with 99% precision to CDC data showing the rise of dementia and autism. But that was just a correlation; a reason to get our attention. In this post, I'd like to tell you what happened when a 90 day study to assert GE food safety, was allowed to run longer. The results are alarming and shed new light on the decision process pasture based farmers go through related to GE (GMO) feed. Some of the most common dietary advice when it comes to weight loss and eating healthy is to consume only low-fat or non-fat dairy. 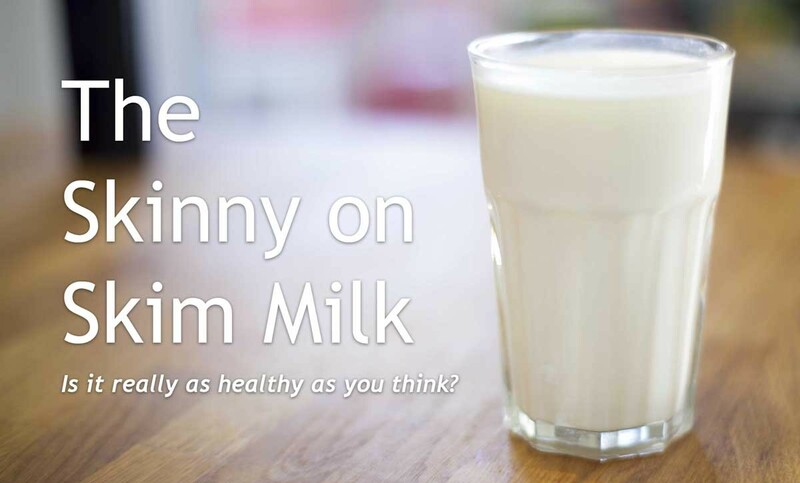 I’ve talked to many people who say they drink skim milk because they think it’s healthier. But, is skim milk really healthier? 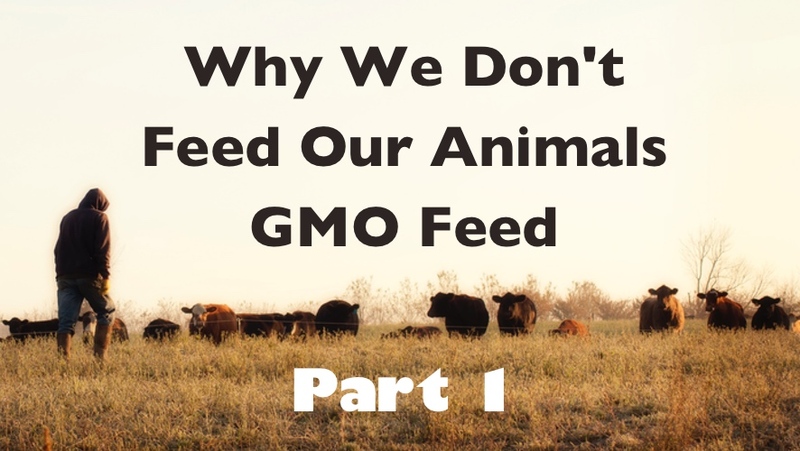 Last time, I provided a two minute overview of why Seven Sons Farms never exposes animals to GMO feed. We looked at how chemical companies, like Monsanto, have generated new variations of plants with DNA modifications. In this post, I want to show how the increased use of glyphosate correlates with government data on various serious health issues. I found the data shocking. 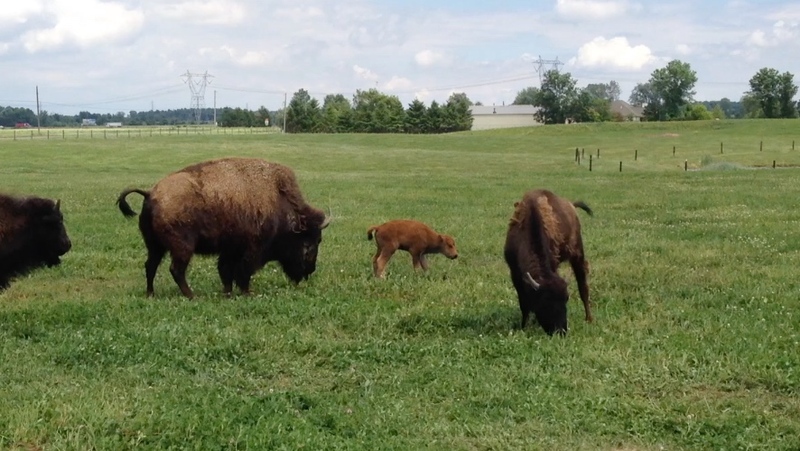 Congrats to this newest mama bison who just gave birth to a healthy calf. Check out this newest (and cutest) addition to the farm! 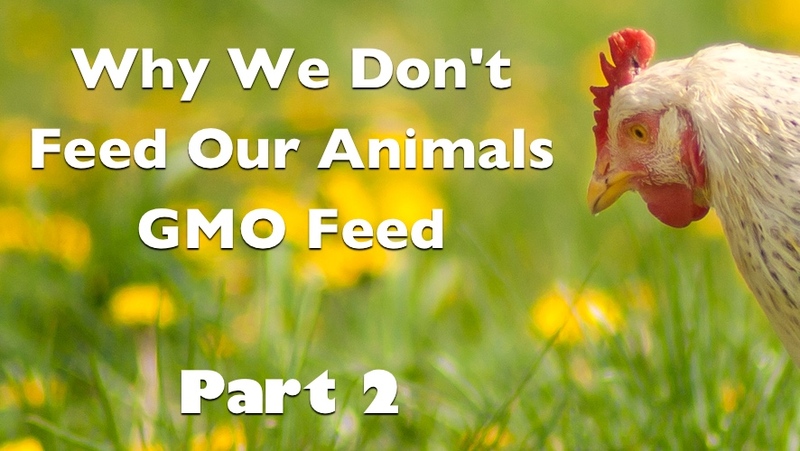 Animals at Seven Sons Farm are raised without feeding genetically modified organisms such as GMO corn or soybeans. I would like to explain why sustainable, pasture based farmers are so diligent about keeping GMOs out of your food. 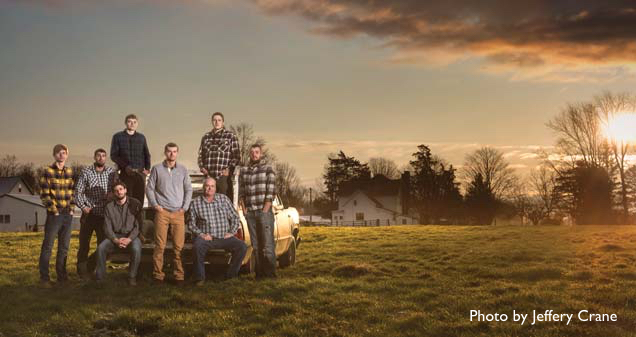 Recently we had the opportunity to share our farm’s mission with an estimated 70,000 folks in our community and greater region who read Business People Magazine. Learn how this featured story came about. 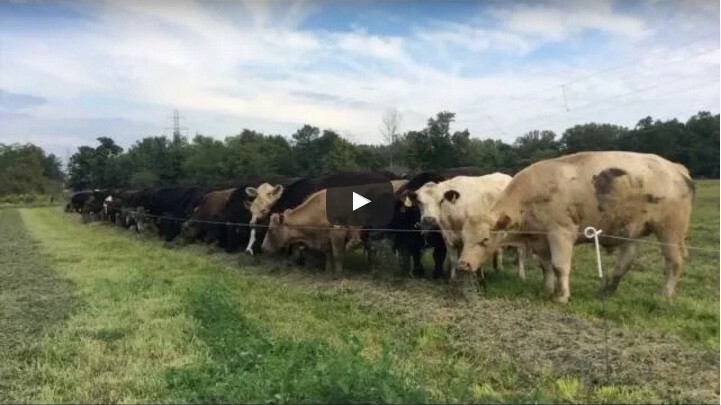 See how we move a herd of cattle across the road from one pasture to another. 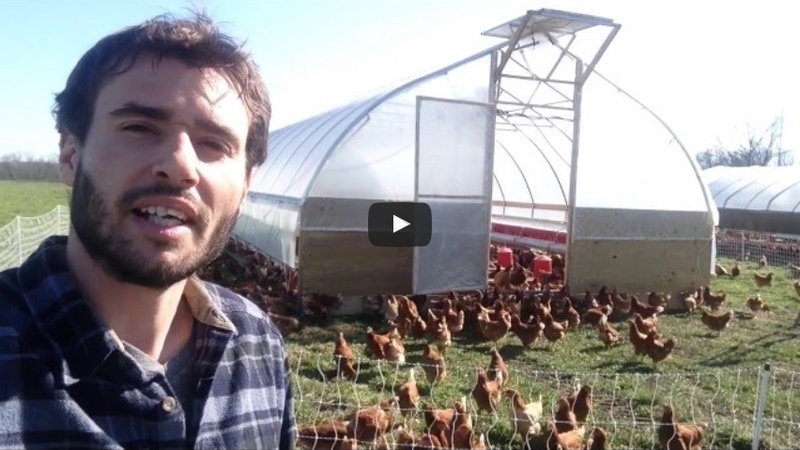 Our new hoop house is built and 2,000 hens have made it out to spring pastures!